Political prognostics for the period ahead. Gil Hoffman explains all the different political possibilities for the months ahead and compares the craziness in the political systems in Israel and the United States. 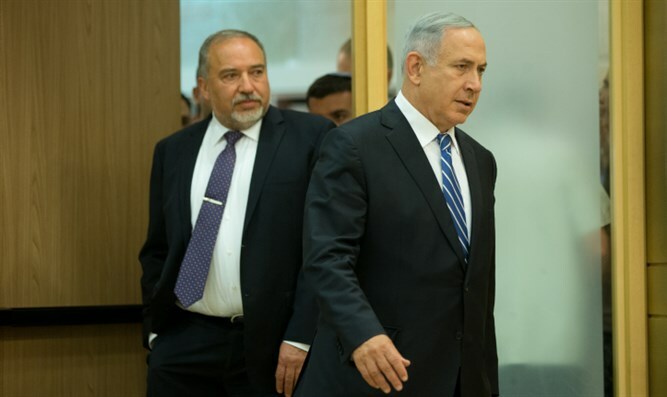 He goes into all the factors that will decide the timetable for Israel's next election in 2019 and why the period after the election could have even more exciting than the race itself. Lastly, Gil apologizes for the "shallow coverage" of the current municipal elections by himself and the rest of the Israeli media, yet vows to continue more of the same.